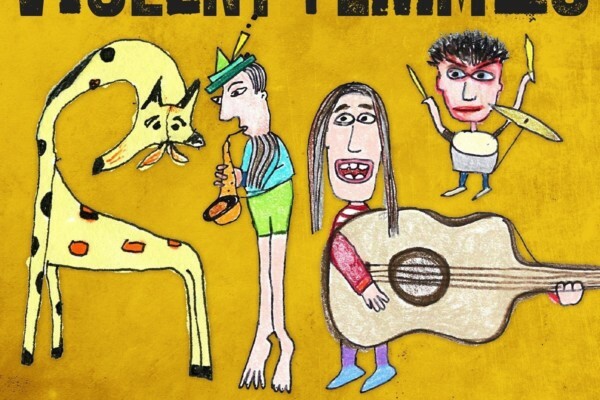 After releasing a long-awaited studio album last year, Violent Femmes have returned with a follow-up live album. 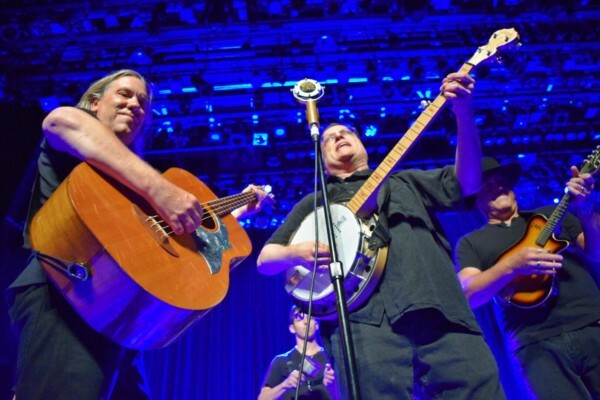 Two Mics & The Truth: Unplugged & Unhinged In America captures the band over the past year at sessions for radio stations across the country. Two Mics & The Truth: Unplugged & Unhinged In America is available now on CD, vinyl and as a digital download.